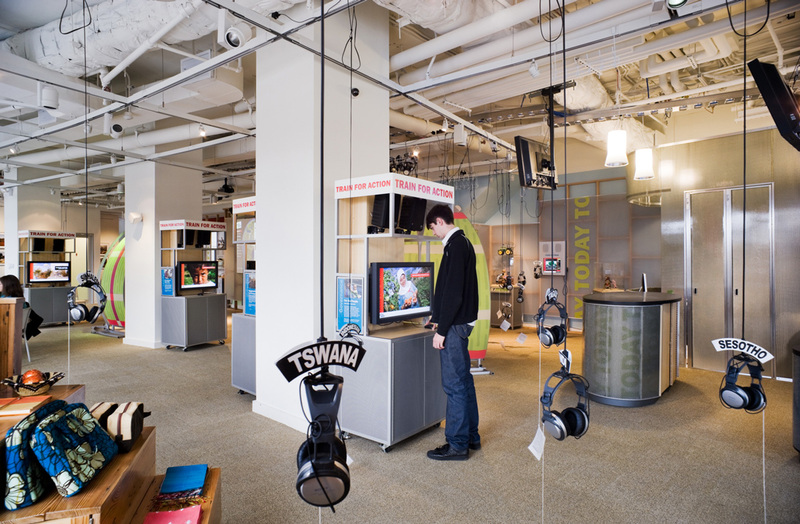 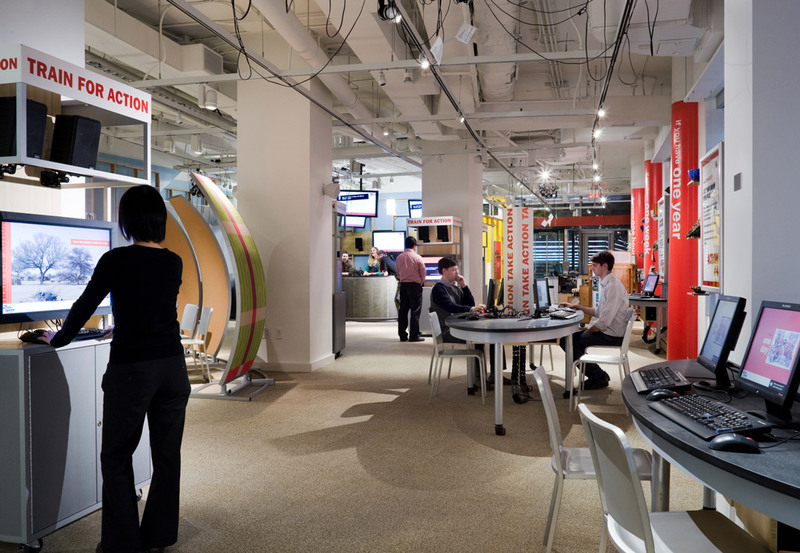 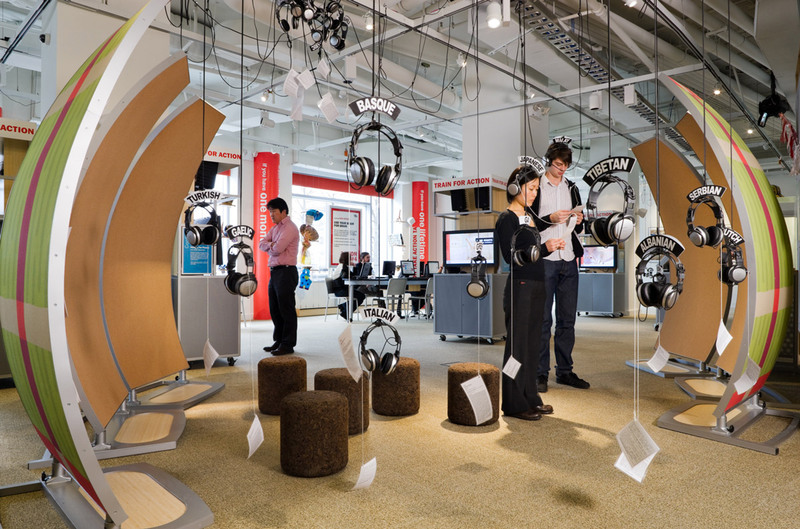 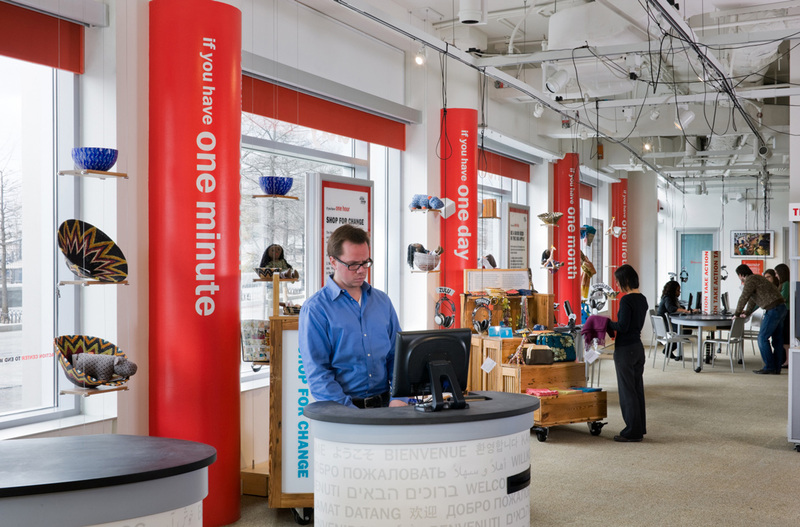 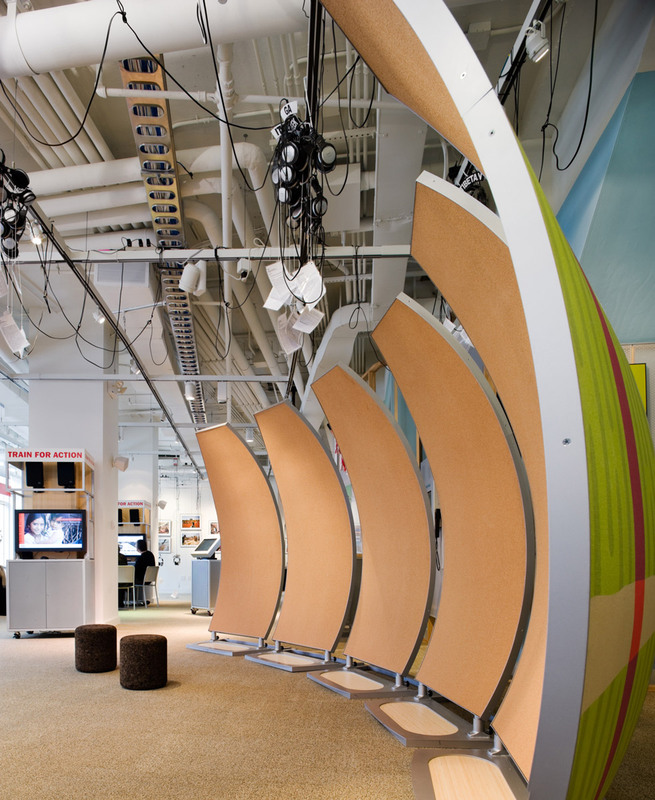 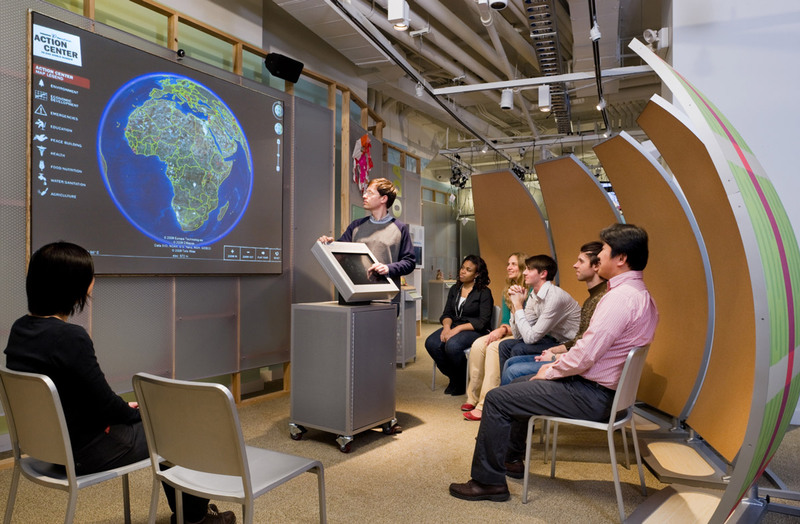 The 4,000 square foot build-out of an interactive multimedia center was one of Gallin’s more unconventional projects. 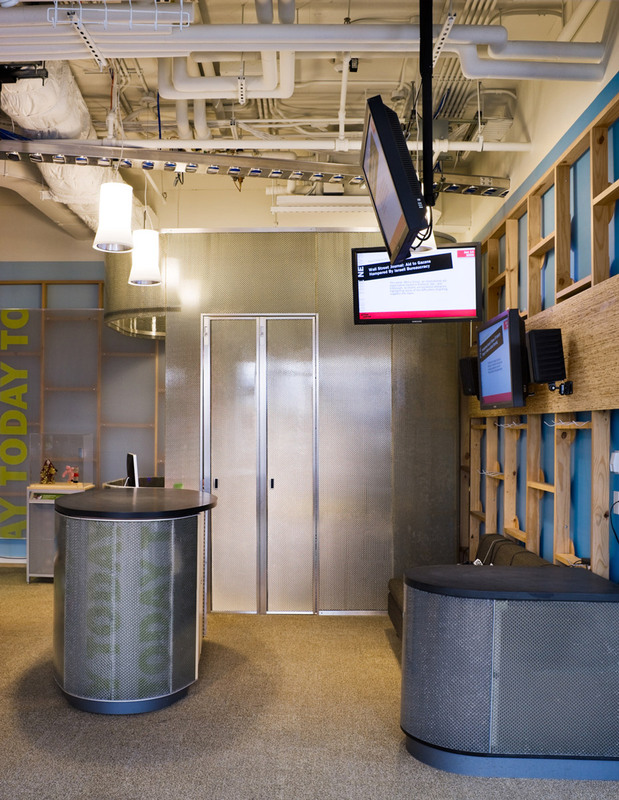 This construction management assignment included an open power grid ceiling system, radiant floor heating, and touch screen connectivity to Mercy Corps sites all over the world. 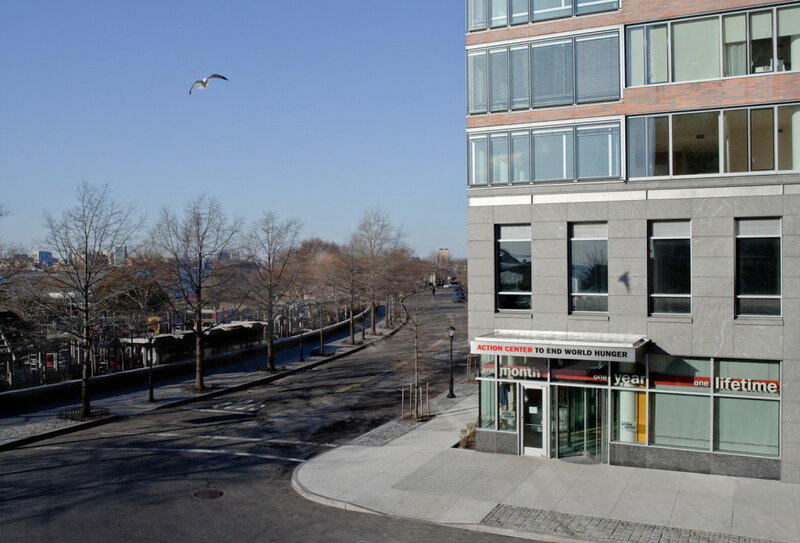 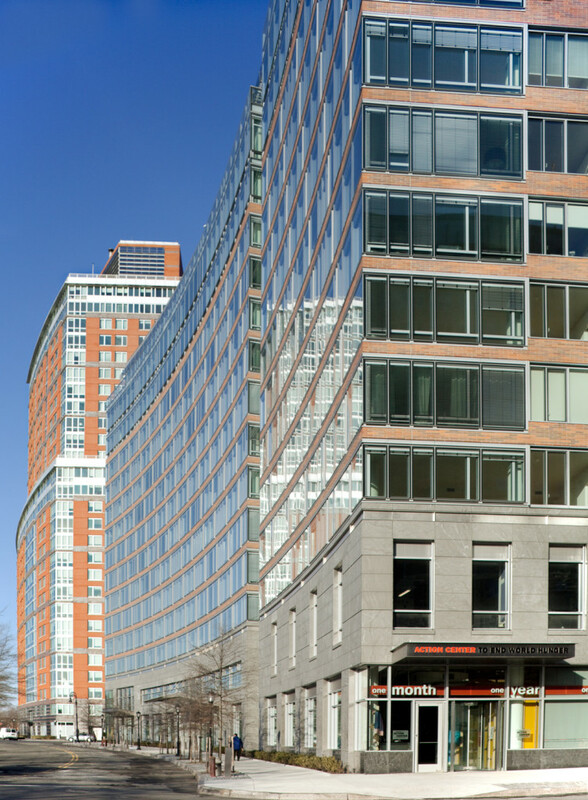 It was designed and built to LEED platinum certifications.